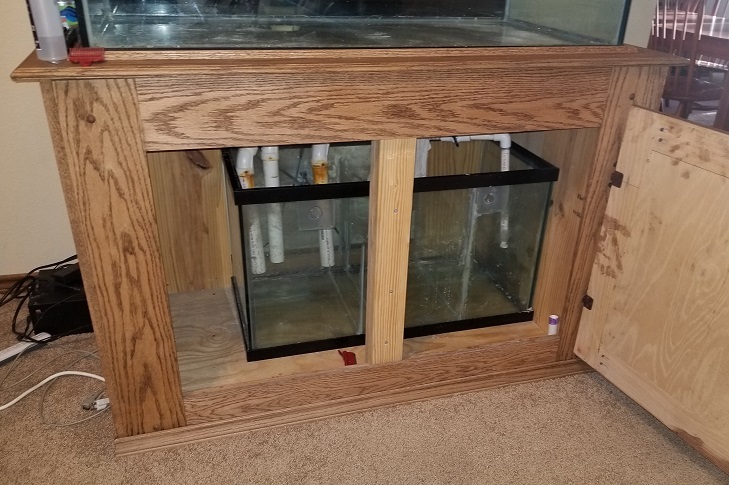 This is a tank that I used to run as a salt water reef tank so I have some good lights on it but wanted to make sure that they would be OK for a planted tank. I have the following lights in the top right now. This lighting was required to be able to keep the coral growing and it was going great until the tank crashed. I am kind of hoping that if it was good for Coral that it would be good for plants. But I also don't want to blind the community fish that I want to keep as well. I figure that I could put some low light plants on the sides and front of the tank, and some higher light ones at the back. I have not done a planted tank before but I am assuming that like coral there is some high light required plants that will be taller and get closer to the lights. I am currently thinking about a soil\sand sub-straight (Walstad method) and also to include some rocks and driftwood as well. Still trying to figure out how I will finally aquascape it. I currently have about 50 pounds of holey rock and might use it, or I may go and get more flat slate type rock and use it. So, tell me what the plant people think about my plans and set up. Oh another question... I saw somewhere, that the Walstad method does not "require" active filtering? Not sure if I read that right. Oh one additional question... The 250w Mh currently has a "color temp" of 14K which is a fairly blue light. 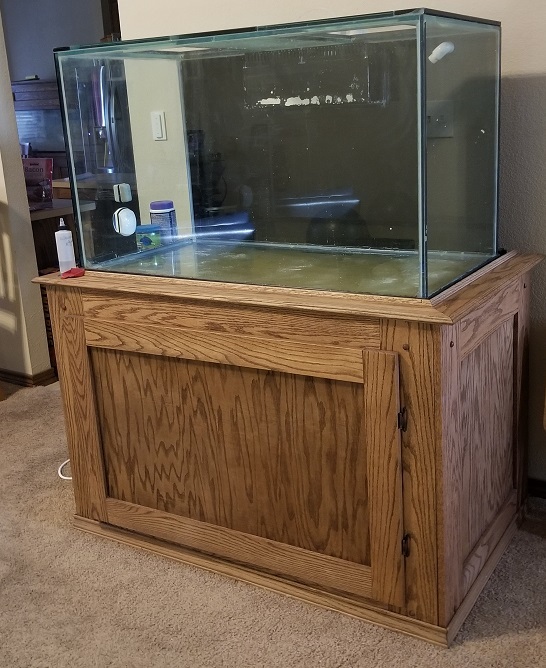 Works great for getting color into the coral, but I am thinking I need to drop this down to 10K or even 6.5K for plants. Color temperature has no effect on plant growth. Use whatever looks good to your eye. For something of that height, you will need a strong light. Your MH will work or even led flood lights. If youre getting into plants, The DFW-APC is a great plant club to join for the area. only problem I see is you might run in to algae running that much light. I would recommend runing c02 with them.